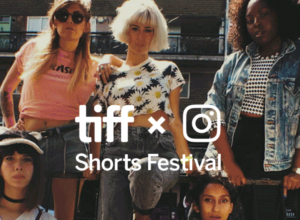 The TIFFxInstagram Shorts Festival is a digital shorts competition that invites aspiring and established international filmmakers to share their original works through the world’s largest creative digital community — Instagram. 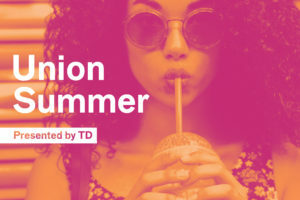 You can catch the TIFFxInstagram Short Festival at Union Summer. Be sure to vote for your favourite films here. A live music band composed of Toronto’s best Bachata musicians from the Dominican Republic, Chile and Ecuador. The passion for Bachata and merengue can be felt and seen in their music and performances.